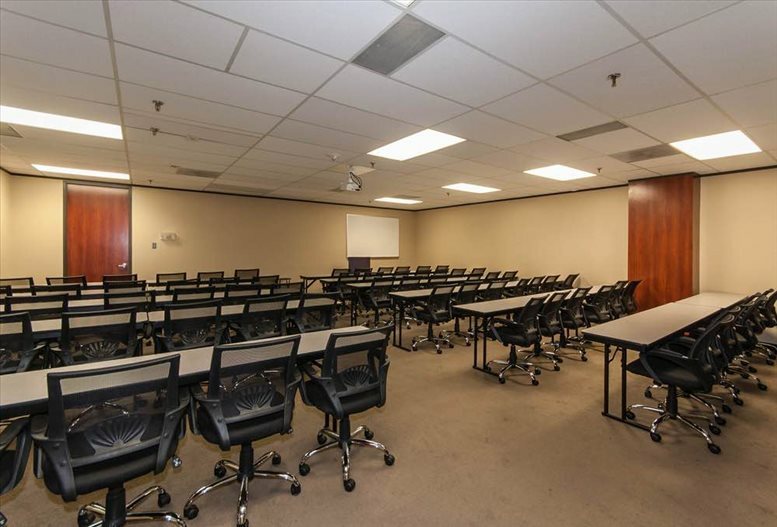 Rent executive office suites and virtual office space on the 12th floor of this impressive building in North Dallas with fast access to DFW International and Dallas Love Field airport. 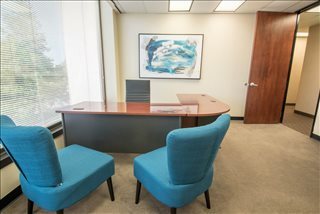 Looking to expand to the Dallas-Fort Worth area and need an executive office suite for your up-and-coming business? Or maybe you are a freelancer who is tired of trying to find quiet and reliable places to get work done? 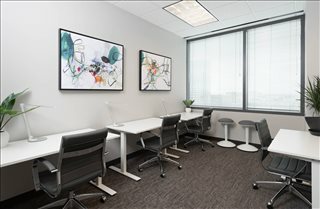 This office center on the 12th floor of the Graystone Centre has a number of flexible and convenient workspace plans for a wide variety of business needs. 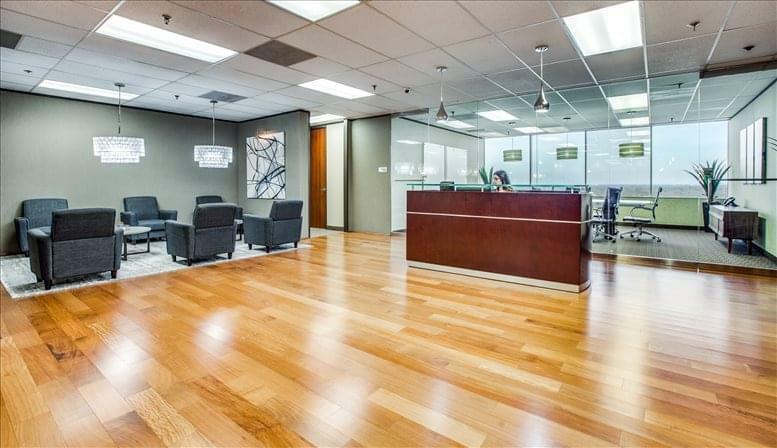 The prime location of this office center is just one benefit of making it your business home. Those who rent these spacious executive office suites enjoy 24/7 access to a building with a renovated landscape and free garage parking (with availability for reserved spaces if you are interested). The office spaces themselves boast spectacular views, and all are equipped with high-speed internet complete with both wireless and hard-line access. Before stepping into the office, though, feel free to stop by the full-service kitchen setup which just happens to always have fresh coffee available. For when you need to have important strategy meetings, bring the conversation to one of the three conference rooms, and invite your traveling colleagues or overseas partners to join in via the video conferencing technology. Need to train some new hires? The training rooms are designed to comfortably seat anywhere from 15 to 75 people. 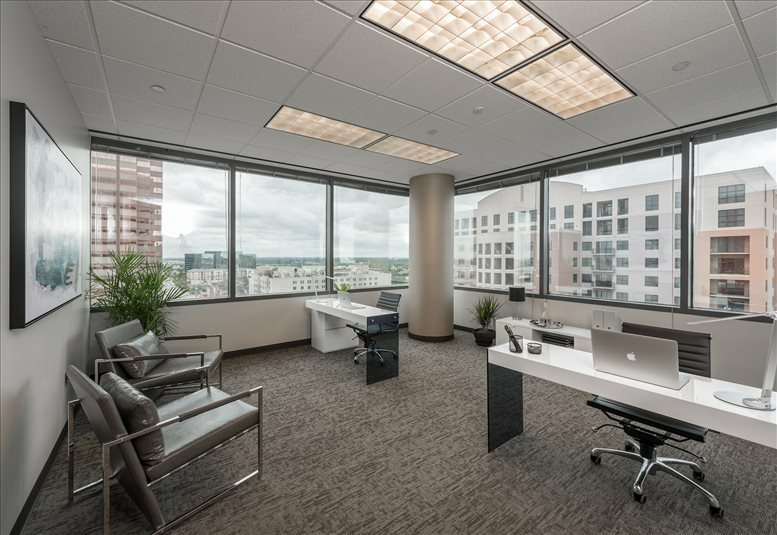 And during the day-in/day-out grind of office life, be sure to fully utilize the business support services. 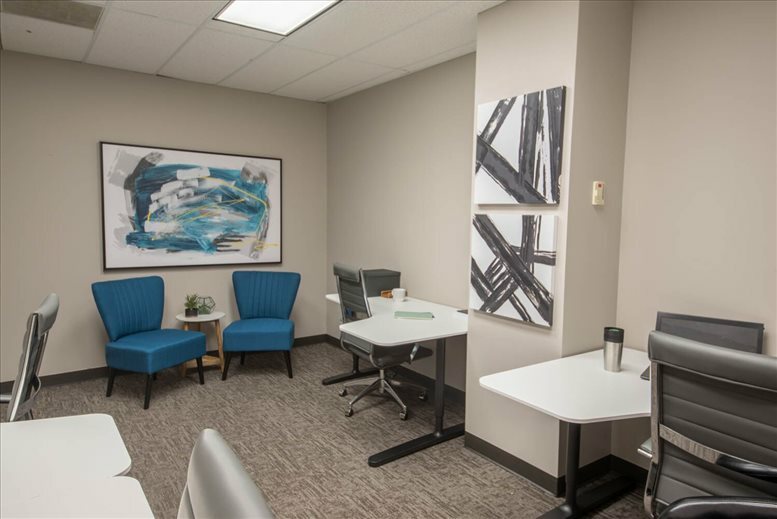 From professional receptionists to clerical and notary services, this center makes sure you have what you need to ensure success in your company's endeavors. Do you enjoy working with others while finding effective ways to cut costs? 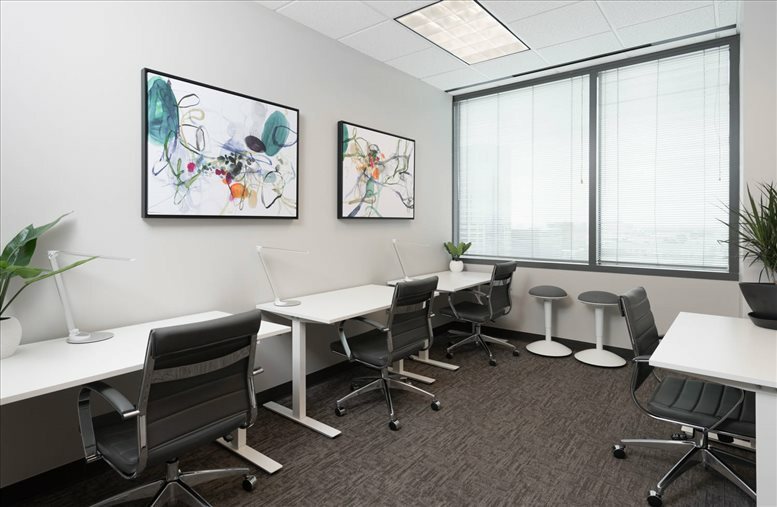 Consider the Coworking Memberships, providing you with desks in a space shared by just a small number of individuals so you can work without worrying about your budget or excess noise invading your space. 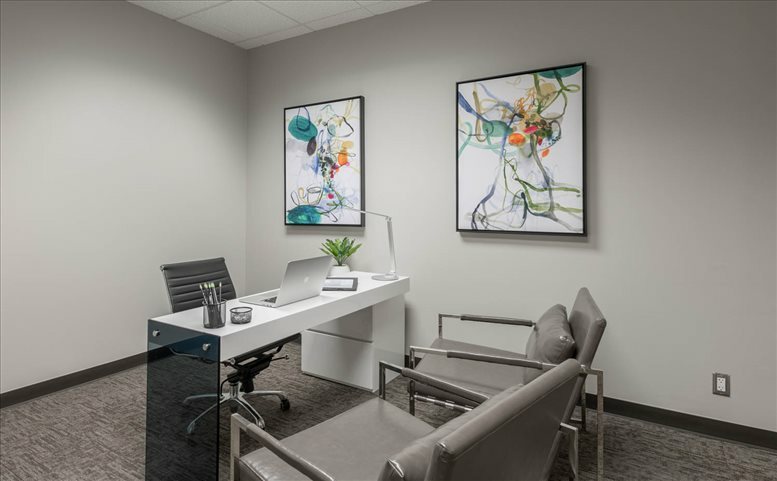 If you would like a professional business address and telephone answering service but don't think you could make full use of an office, ask about the Virtual Offices, providing you with extra support and legitimacy without the extra hassle. 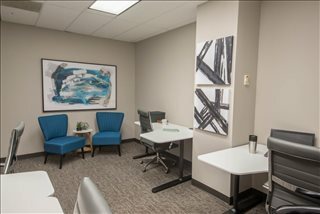 And if you simply would like to stop in every once in a while and find a quiet place to work on ythe projects, the center has Day Offices ready for rental by the the hour or the day so you can have a space to get your work done with no long-term commitment. 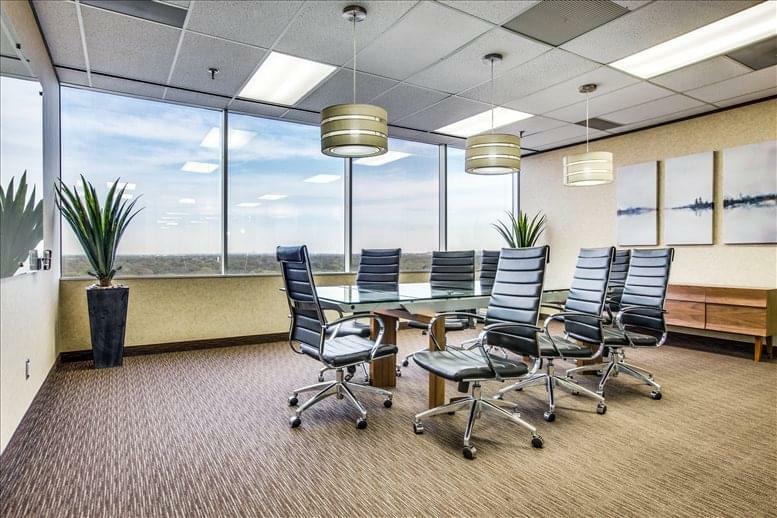 Right by the intersection of I-35 and I-635, these executive office suites are strategically located in a prominent business district in North Dallas. 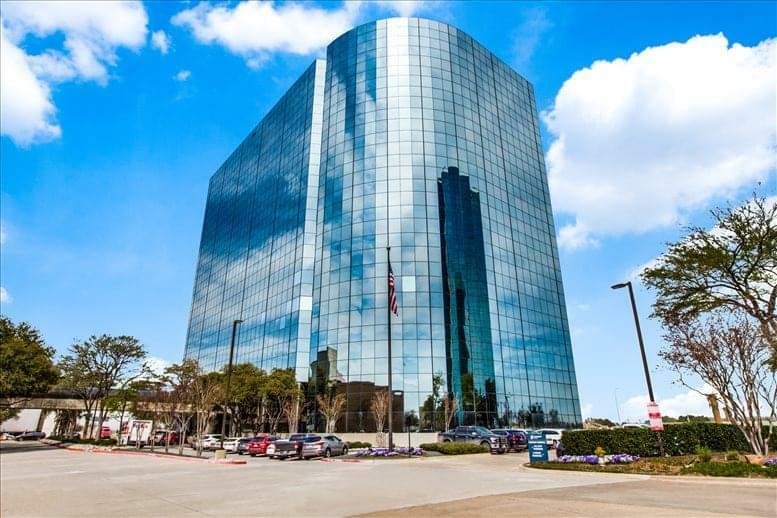 With these two main thoroughfares and the Dallas North Tollway just a three-mile drive away, this location has what it takes to get your company connected with a broadly dispersed range of clientele. 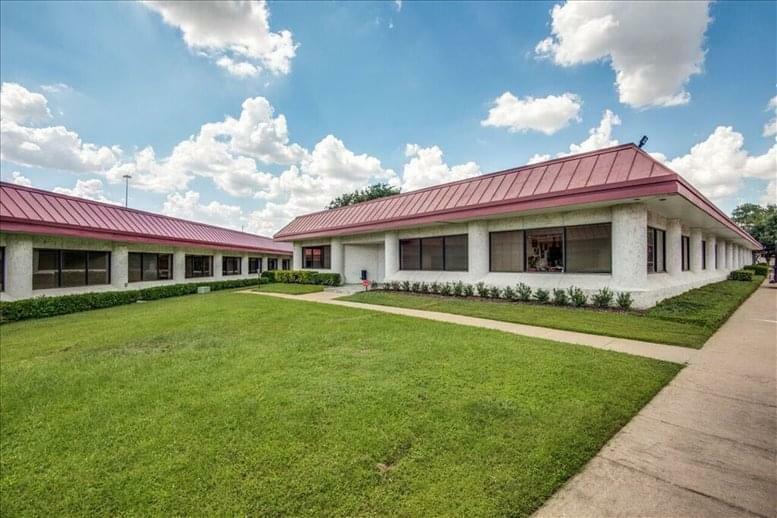 With an abundance of developed residential and commercial districts in the surrounding area, you have access to many potential clients and plenty of restaurants, retail, and business supply stores for your own use. 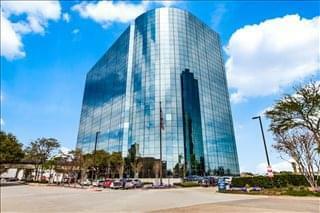 Take in the abundance of shopping and dining opportunities at the Galleria Mall, also just three miles away. Needing to widen the scope of your business's focus? 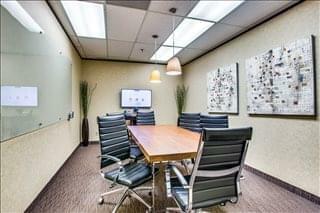 Do you frequently need to fly out of town to meet with your esteemed clientele? You will be pleased to know that this property is situated near multiple airports, allowing you to choose from a variety of flights to match your specific needs. 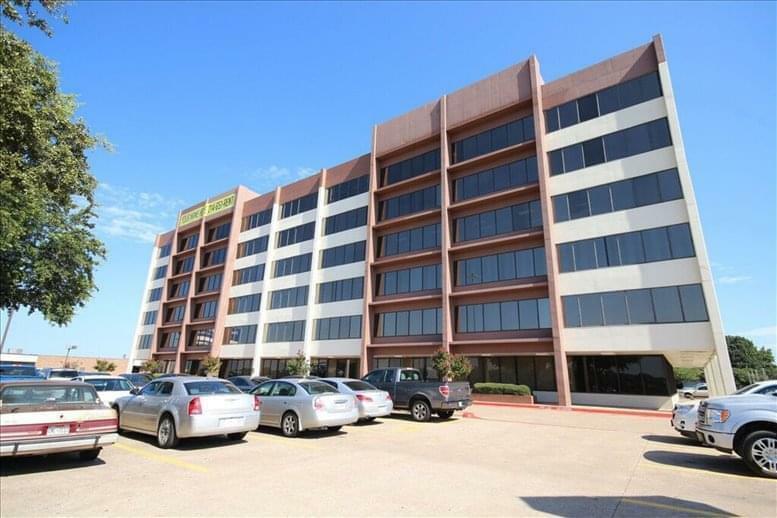 Addison Airport is just four miles to the northeast and Dallas Love Field is only 7 miles to the south. And for those entrepreneurs needing to meet colleagues out of the country, DFW International is just 7 miles to the west. 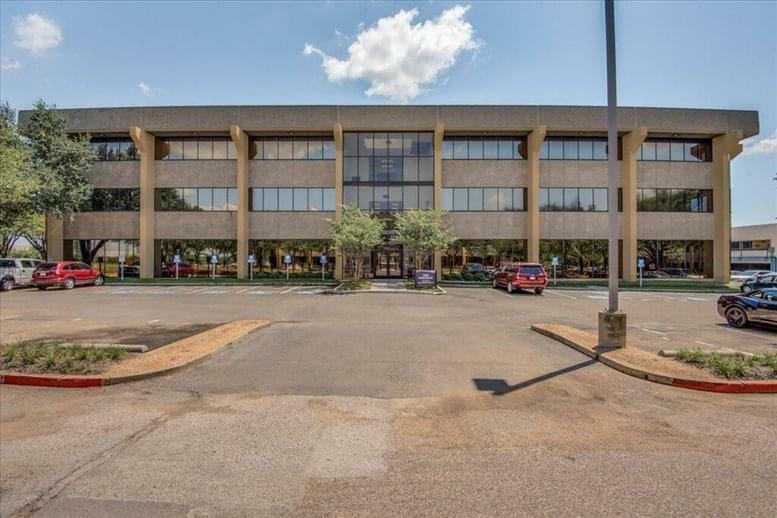 Those focusing on the immediate area and needing a more economic means of transportation can make use of the Royal Lane and Farmer's Branch DART stations, each a mere two and a half mile drive from this office center. 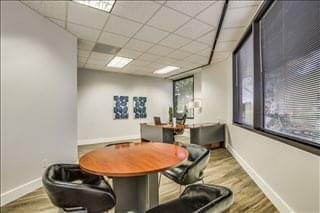 The close proximity of these stations gives you access not only to A-train travel northward towards Denton but also DART's green line leading you into the heart of the Dallas area. 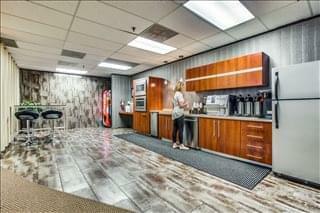 Wherever you need to go, near or far, this office center has a nearby means to get you there. This office space on Graystone Centre, 3010 Lyndon B Johnson Fwy, 12th Fl, Dallas is available immediately. Details and prices are available by calling 1-877-693-6433 or by submitting the inquiry form.